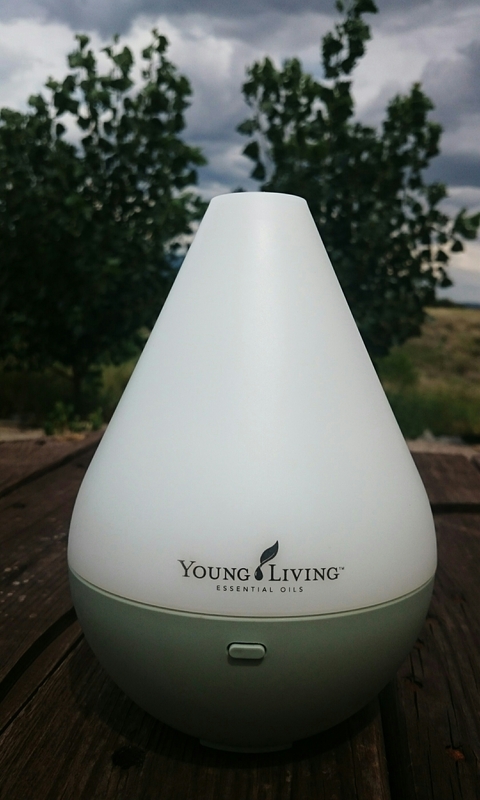 UPDATE: Young Living has run out of the Home diffuser. So they are swaping it for the Dew Drop diffuser. Here’s what the Dew Drop diffuser looks like. OK guys this is the most AMAZING promo I have ever seen. I am still in ahhhh of it. I love how Young Living is growing and how they share their success with us. I don’t know any other companies that do this. It incredible!!! SO what is this amazing promotion…. • Home Diffuser – Yes that’s right a HOME DIFFUSER!!!!!!!!!! How cool is that!! 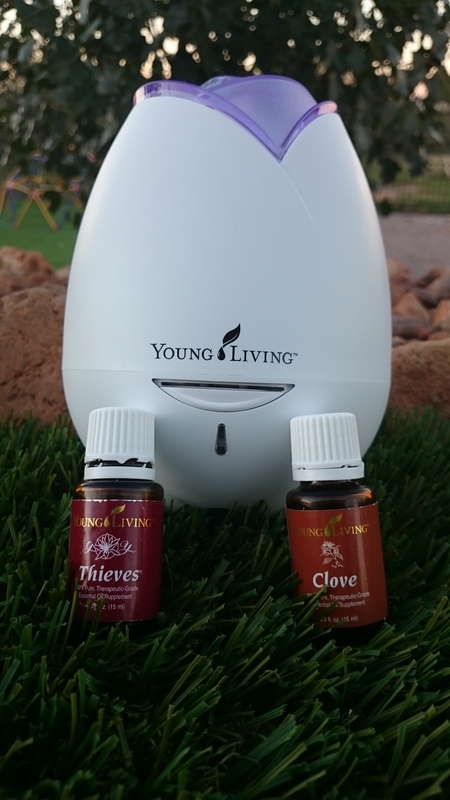 If you are not a member of Young Living and want to be please check out this post and see how you too can be using these amazing oils too.